Smartphone Scanner is the fastest and easiest to use reader and Barcode scanner available. Barcode Scanner is a popular Android app that could revolutionize the way we buy , and change the way you download apps. 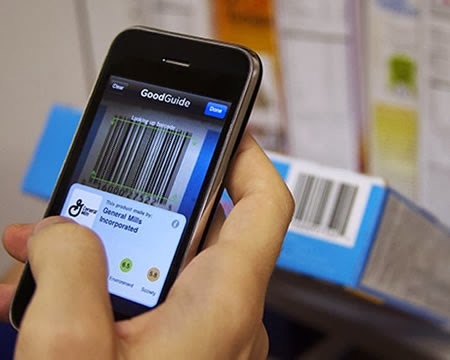 Barcode Scanner allows you to scan barcodes on products using the camera on your Smartphone. It is very easy to use - just hold the target product and the barcode is in the box on the screen. You will see some yellow dots move across the red line when scanning . After a few seconds , Bar code Scanner will find a match and give you the opportunity to see the product on Google. It is through is not 100 percent foolproof , though. In fact, in our tests, it did not recognize nearly three -quarters of the products that scan . Among those who recognized Bar code Scanner , much less found by Google . However, the app is particularly accurate when it comes to scanning ISBN codes on books , and takes you to the review page on Amazon if you can learn more about the title. 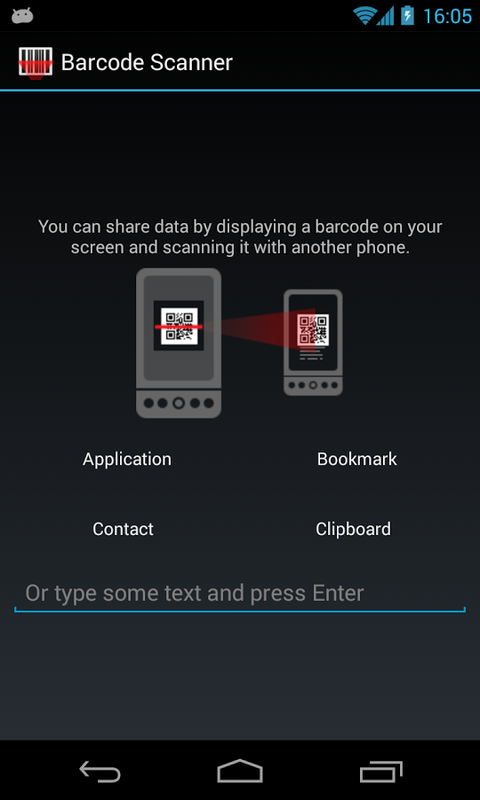 Besides helping to find information on products, Barcode Scanner also offers a unique way to download Android apps quickly and easily, using QR codes. These are images of style bar code that can be found on the web, with links to the applications in the Android Market. Simply point the camera at the screen and align the image QR Barcode Scanner then take you to the app page where you can download it.